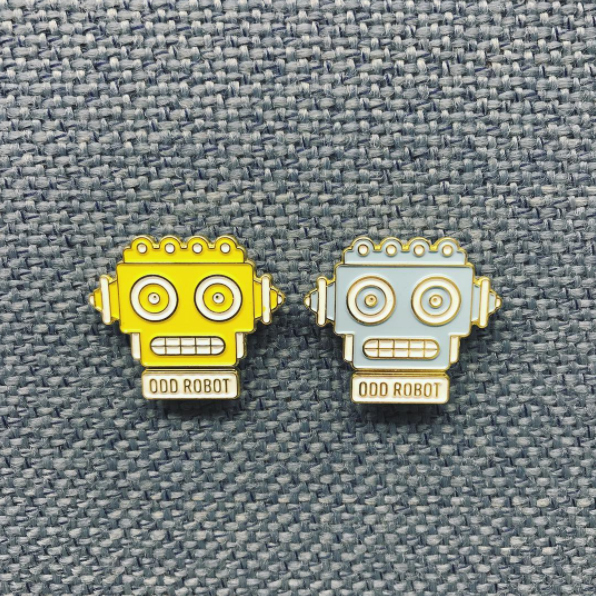 Odd Robot Enamel Pin Set. 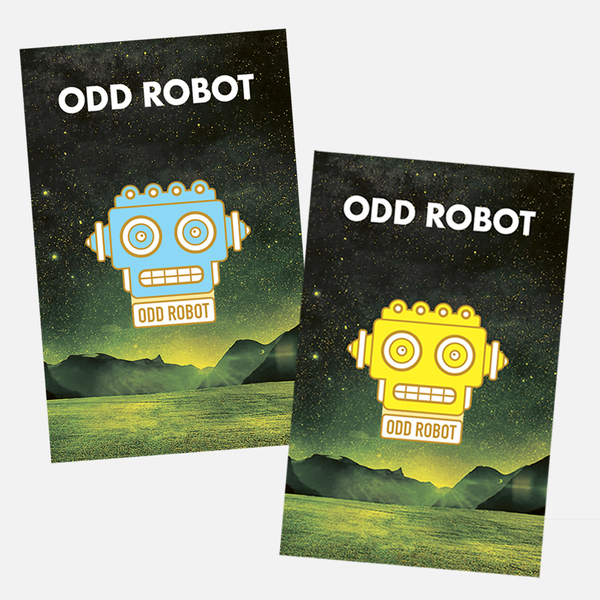 Includes both the Yellow and Blue pins. Fancy huh?